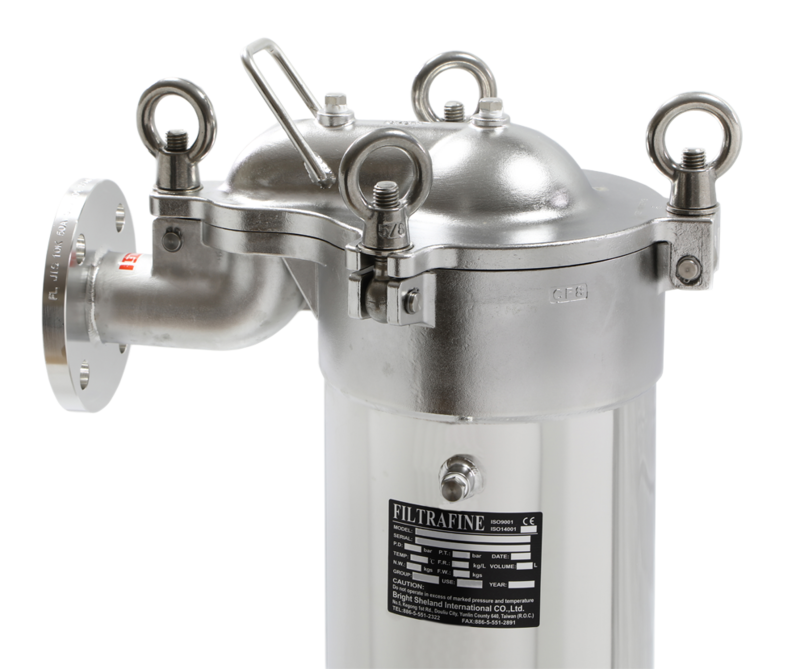 For the past three decades, Filtrafine has systematically developed one of the broadest ranges of filter housing and filter cartridges product lines available to become a total filtration solution provider. 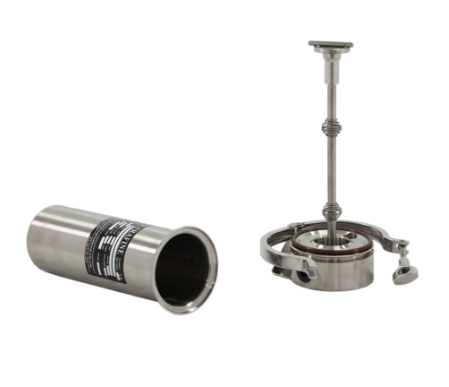 Findlow Filtration is proud to offer Filtrafine’s high quality line of filter housings, bags and cartridges. 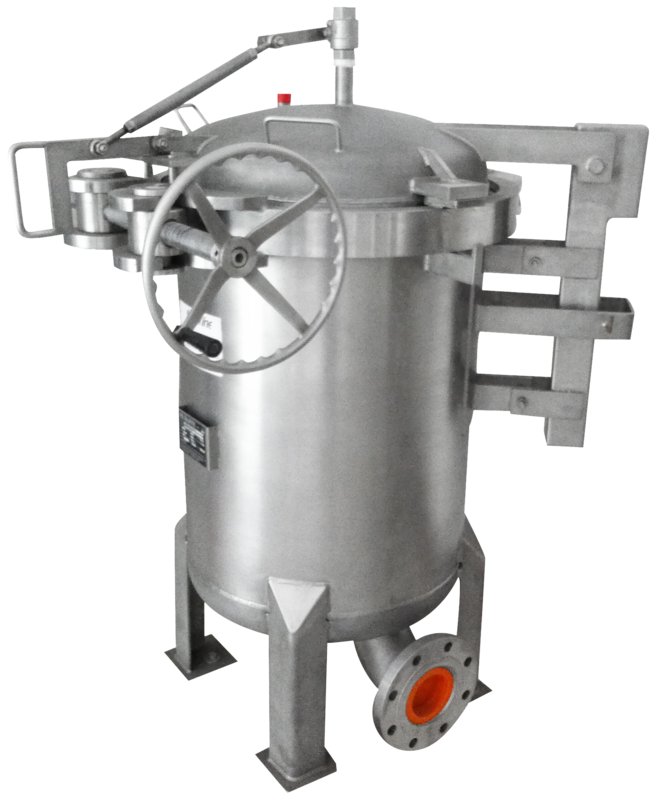 Learn more about these products by contacting us directly. 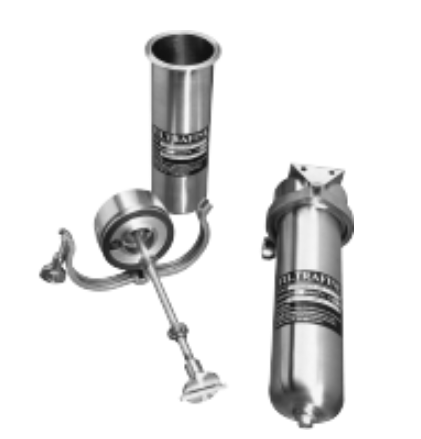 For the past three decades, the company has systematically developed one of the broadest ranges of filter housing and filter cartridge product lines to become a total filtration solution provider.